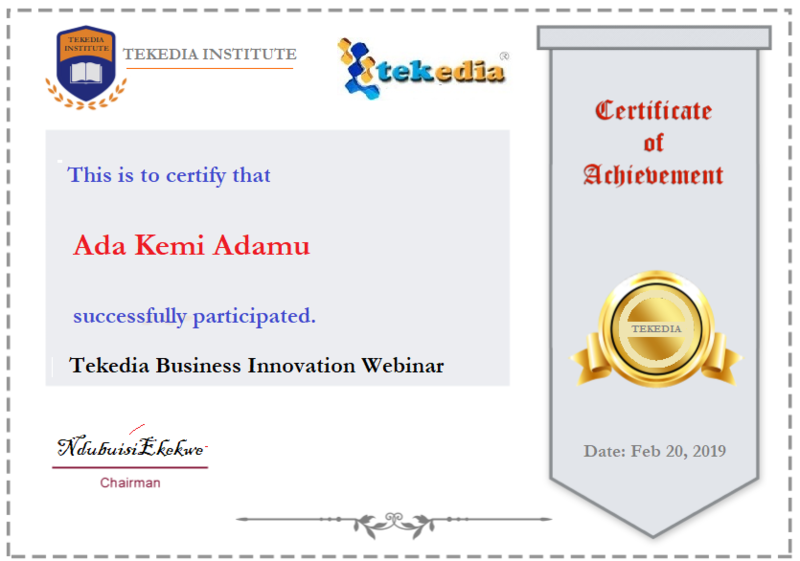 My team will send the access link for the Tekedia Business Innovation Webinar which is scheduled Friday/Saturday this week. Please be checking your registered emails if you have registered for the webinar. 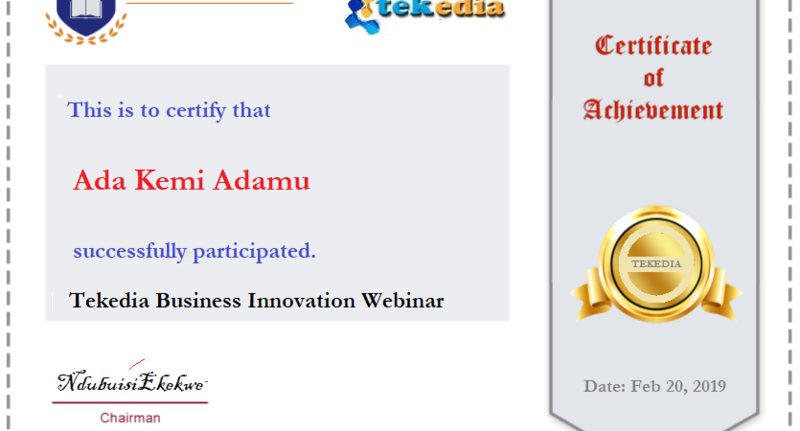 You can still register if you have not – details below (N5,000 or $15 with bonus access to Tekedia exclusive section with my books, frameworks, etc). We have 647 innovaors registered. I will host a business webinar and Questions/Answers. Everyone is invited. It will be a great one; plan to attend. My desire is that you take action because nothing happens until you take action. The program is largely free – so you have no reason not to attend. Also, we have it on Friday and Saturday to ensure you have choices as you plan your week. Click below and register. Register: There are two ways to register (you need to pay to value my time); please email tekedia@fasmicro.com after payment to set up your account. Pay into any of the Nigerian bank accounts (N5,000) listed here.